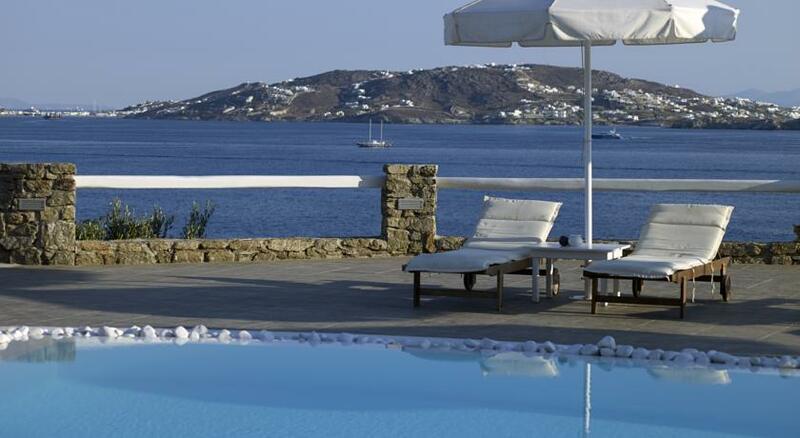 A Hotel… An island… A place full of life, history, dreamy beaches and gorgeous colors... An unmatched experience… A hotel with an original, contemporary concept of hospitality… An exceptional accommodation… Rocabella Mykonos is located just 300 meters from the beautiful beach of Agios Stefanos. 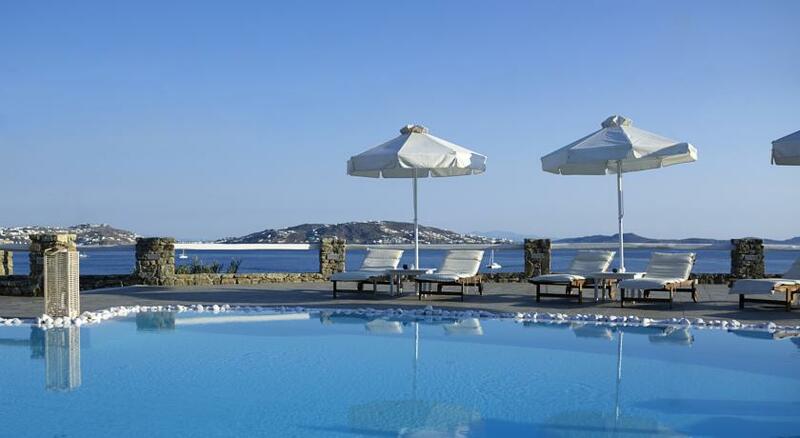 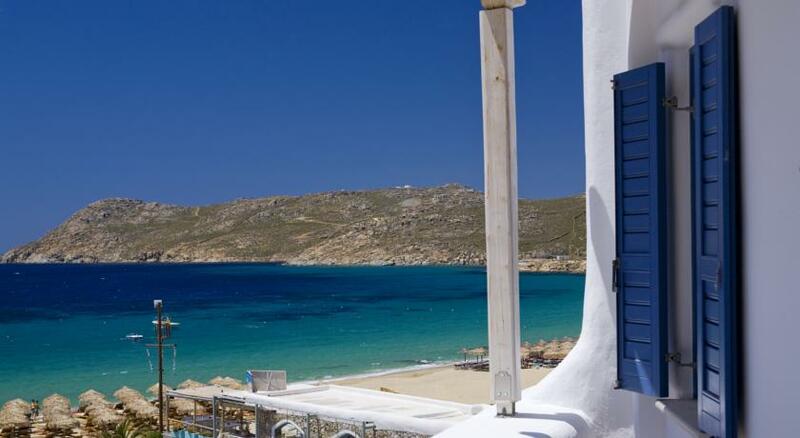 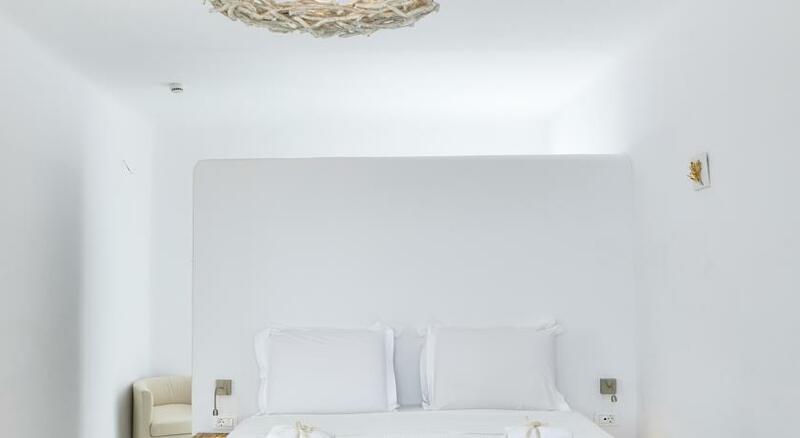 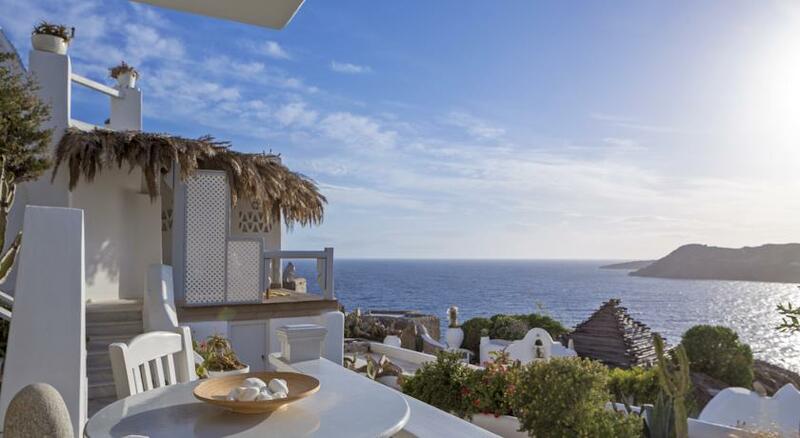 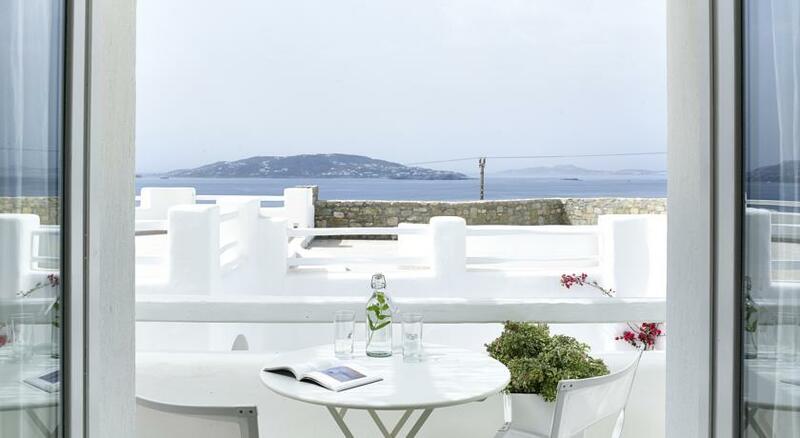 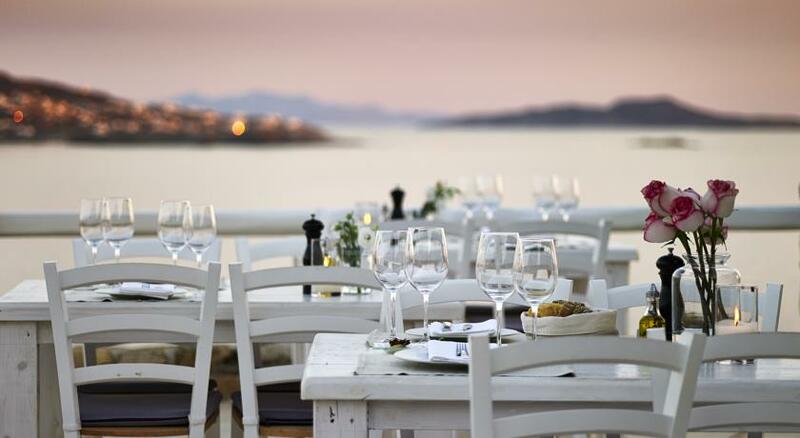 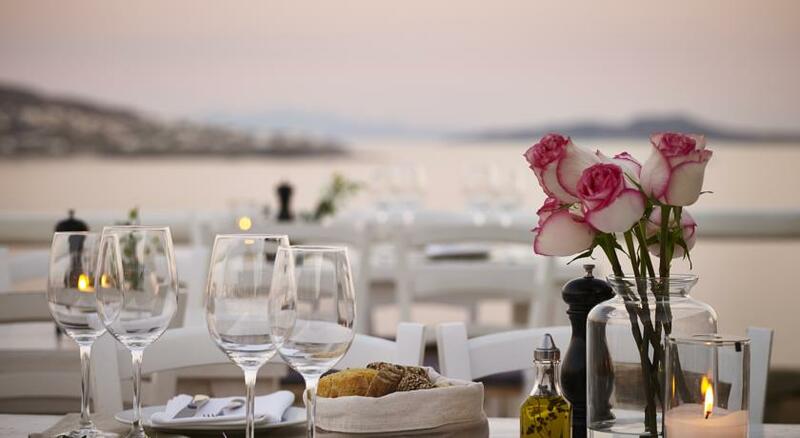 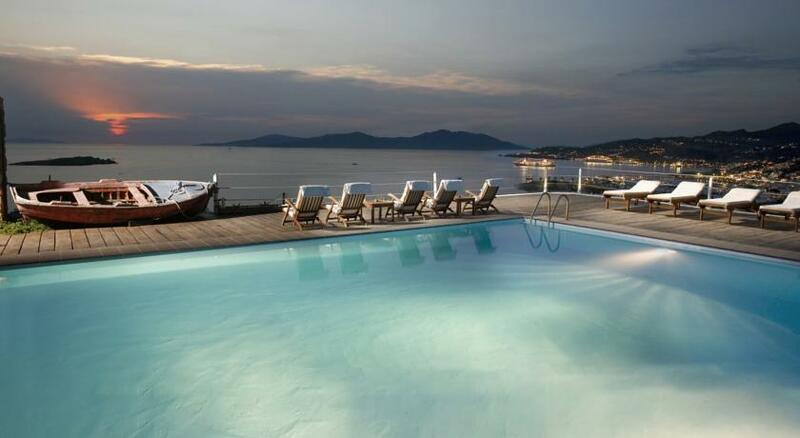 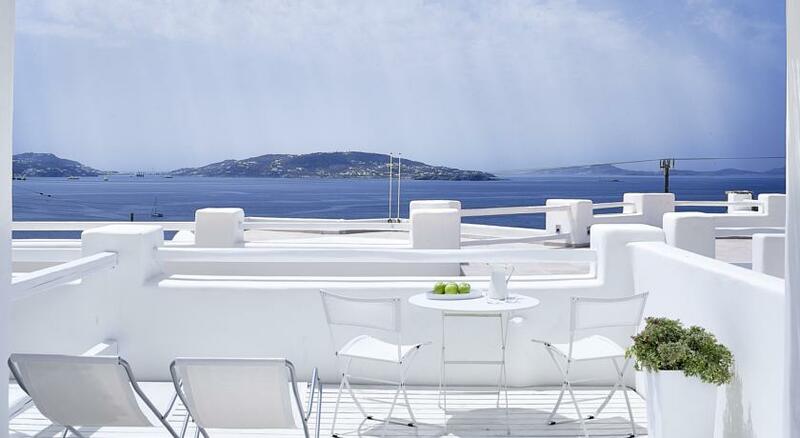 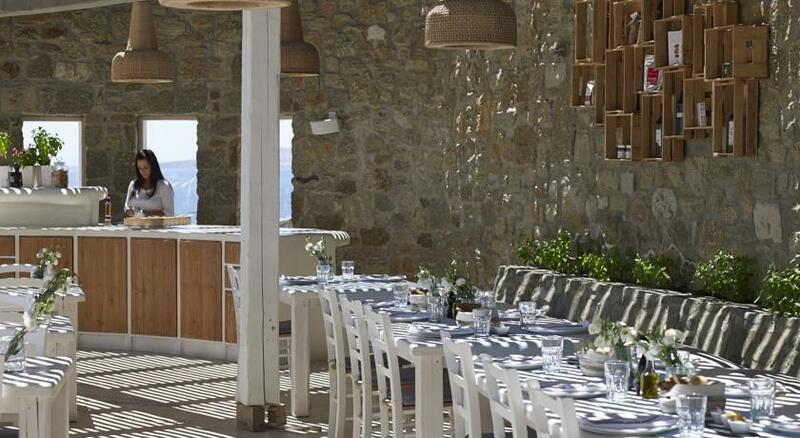 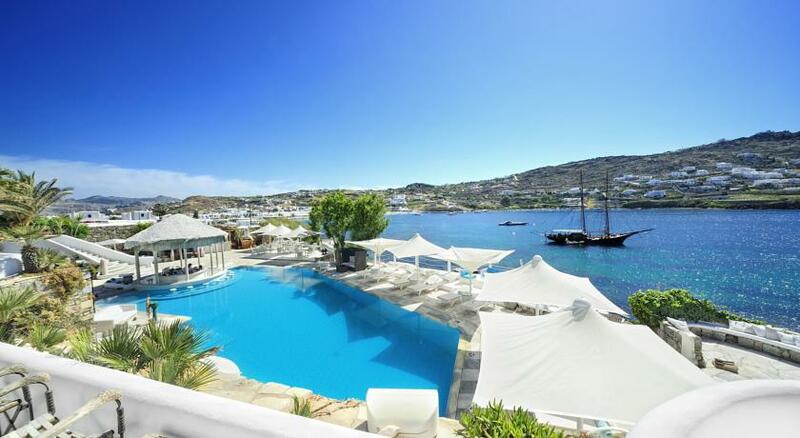 A member of the Rocabella Hotel group, Rocabella Mykonos is situated in an idyllic location with a perfect view of the bay of Mykonos, the historic island of Delos, the island Rinia and the southern side of the Aegean sea. 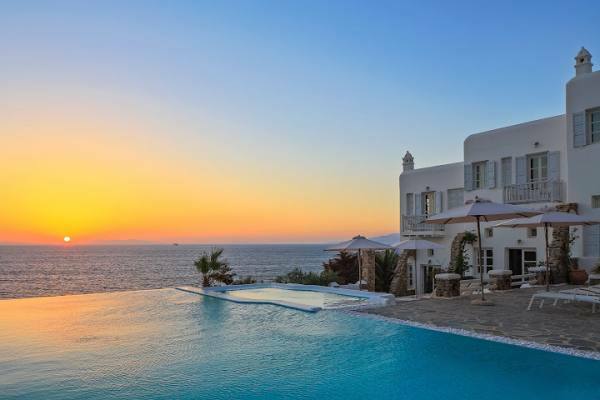 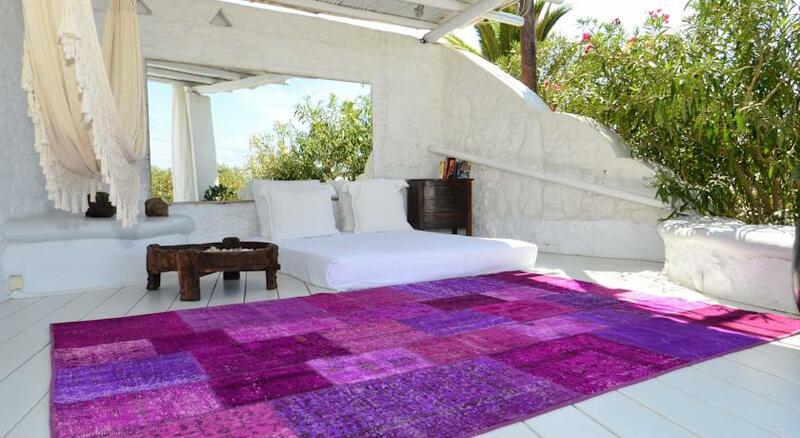 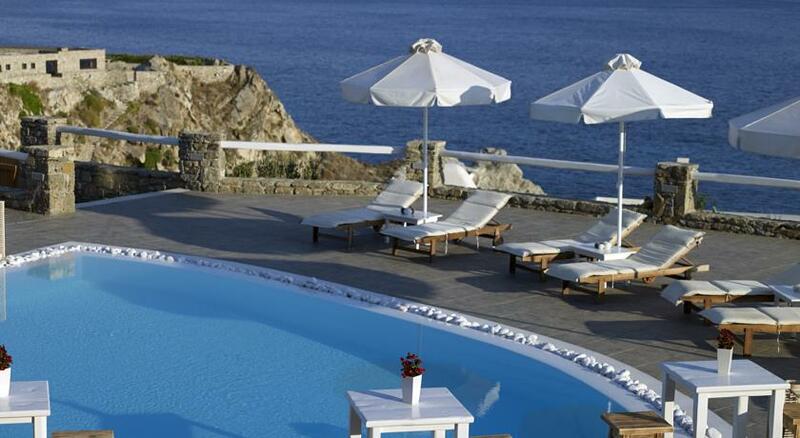 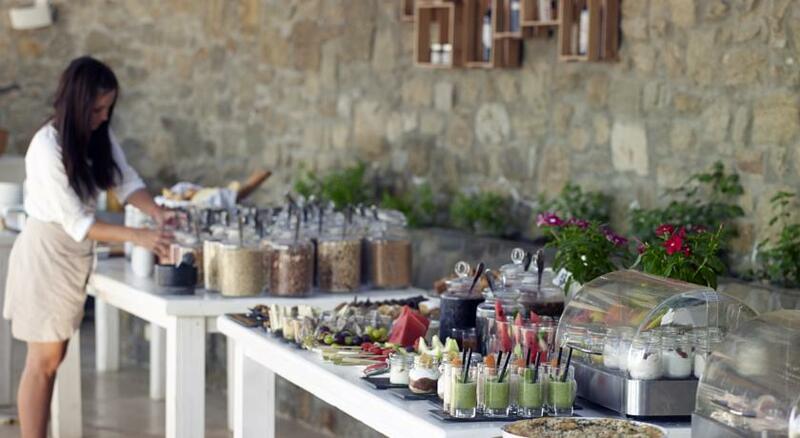 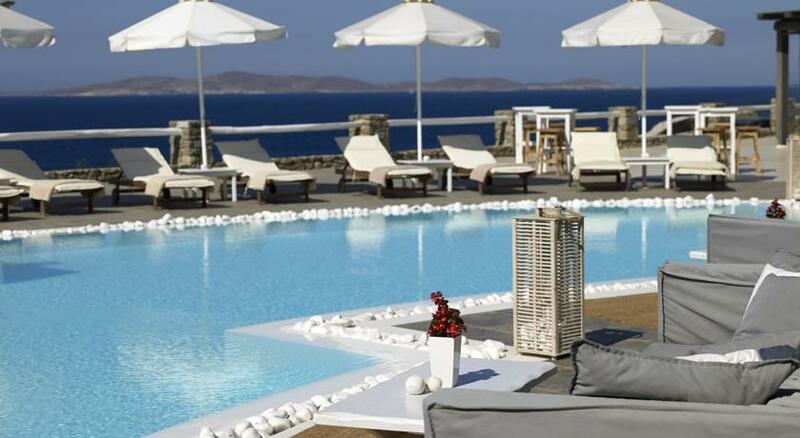 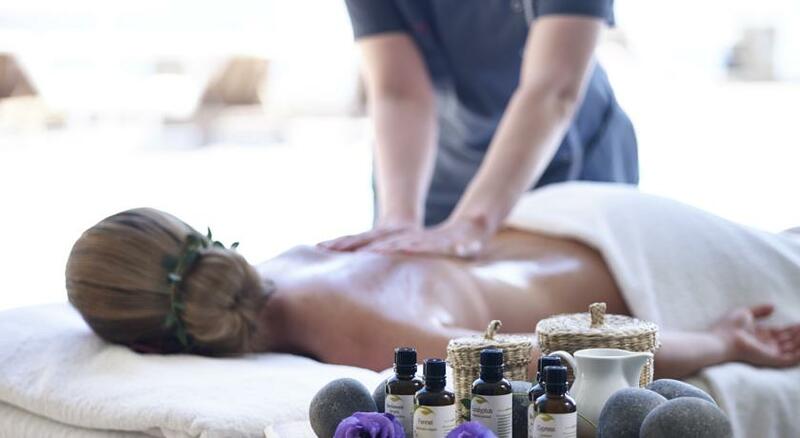 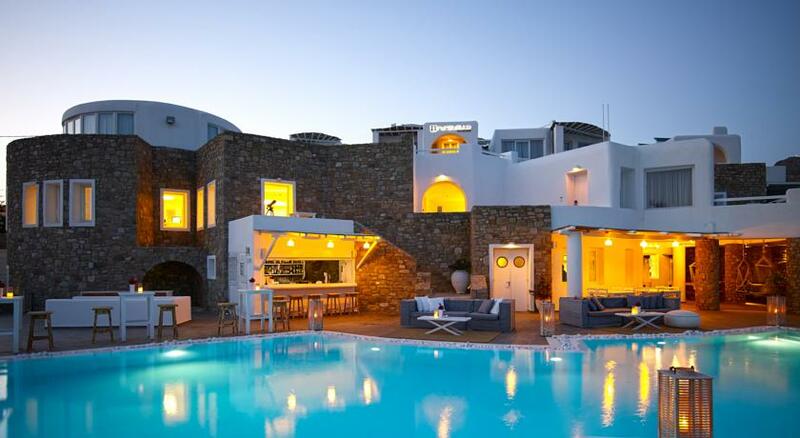 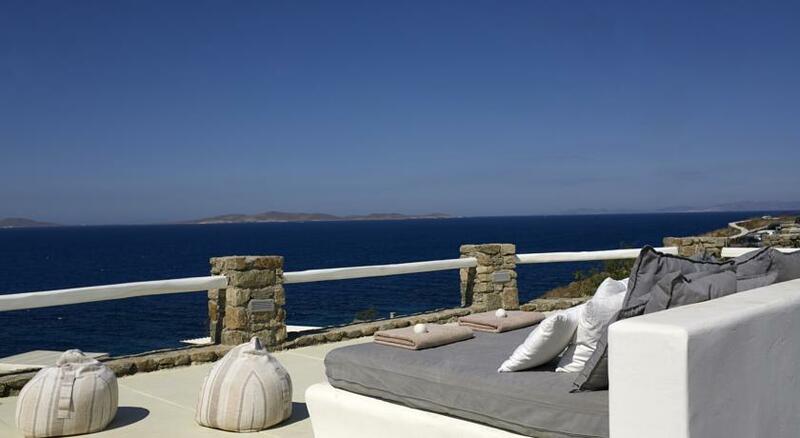 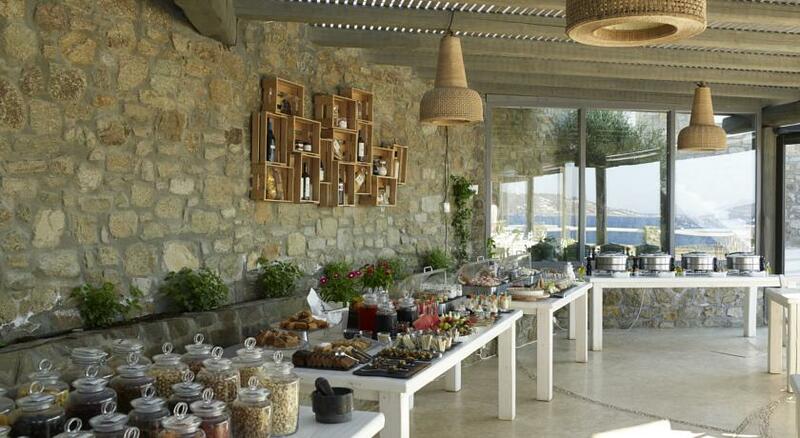 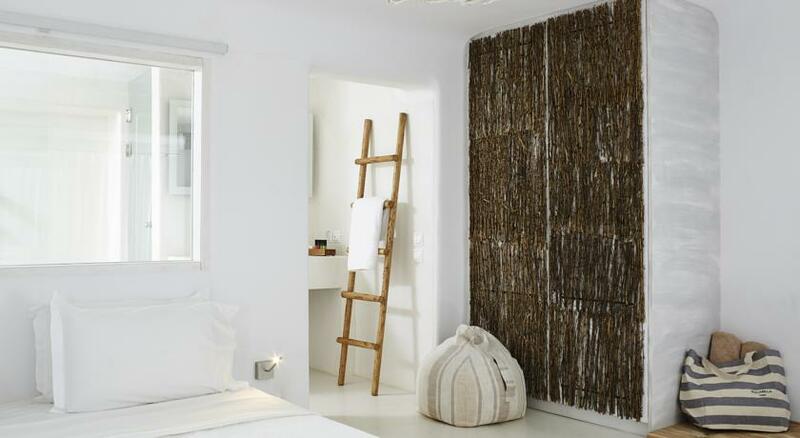 Rocabella Mykonos provides guests with a range of special services to help them enjoy the varied treasures of Mykonos. 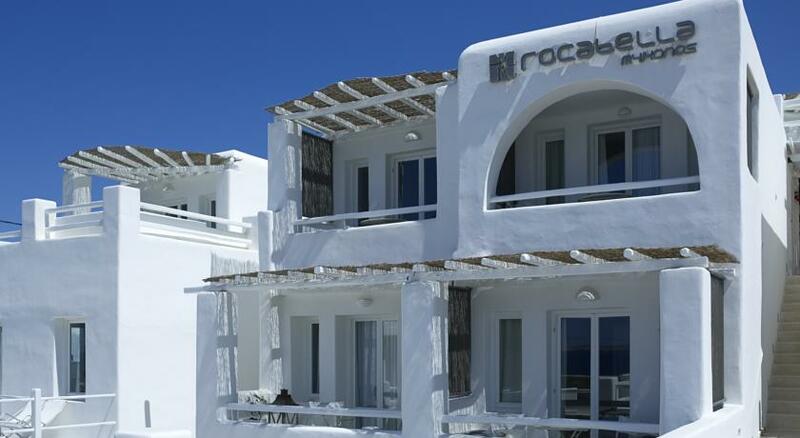 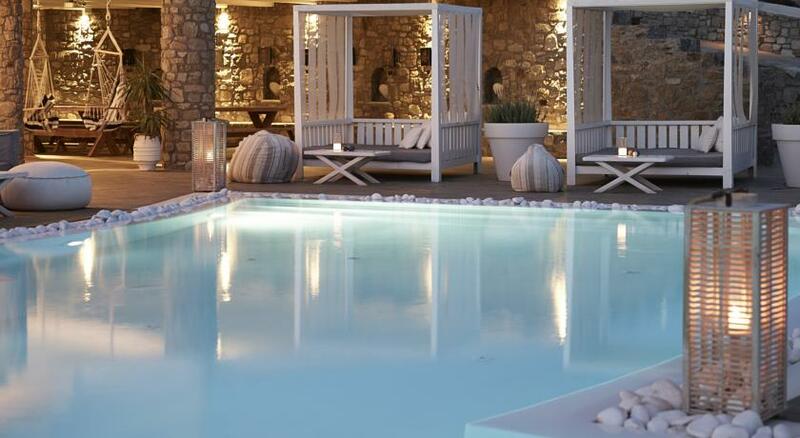 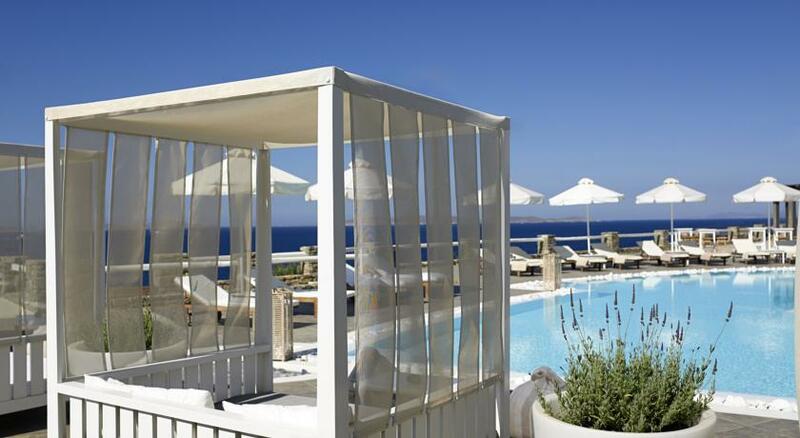 Modern amenities, culinary delights, spa treatments and a refreshing pool are there to make your stay in Rocabella Mykonos as pleasant as possible. 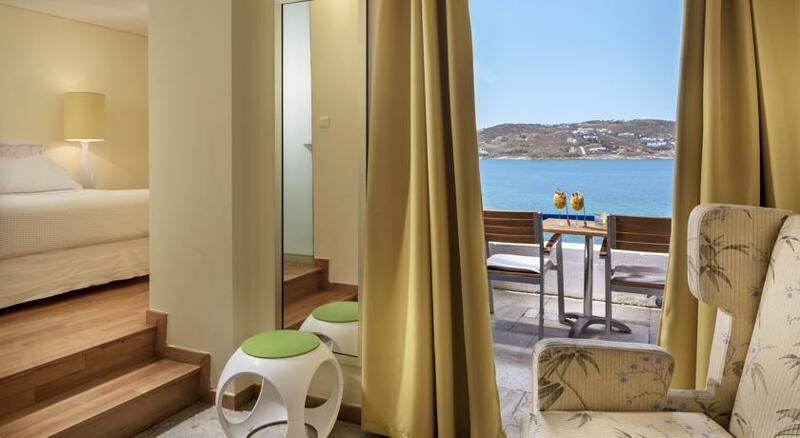 Overlooking the Aegean Sea, the rooms, suites, and hotel areas are spaces designed to take advantage of the natural beauty of the environment which is, at sunset, spectacular. 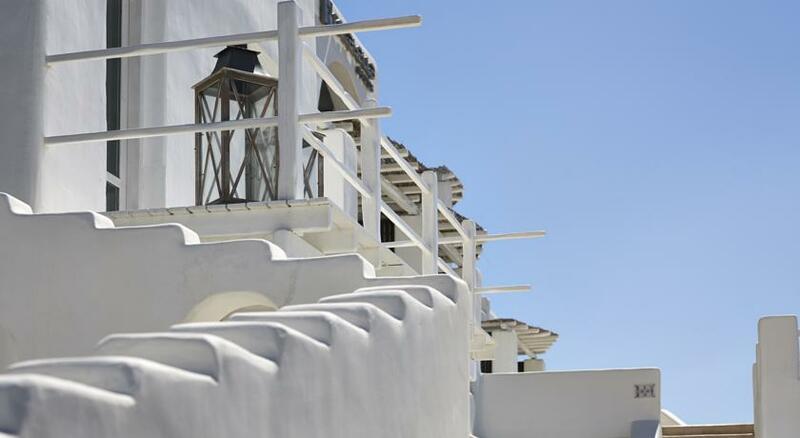 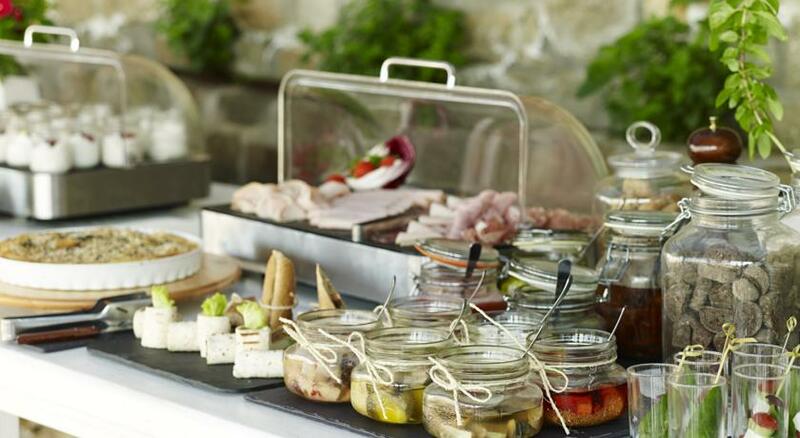 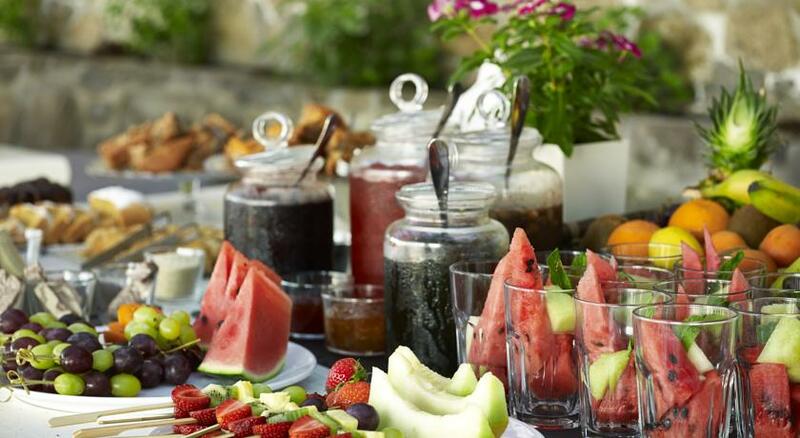 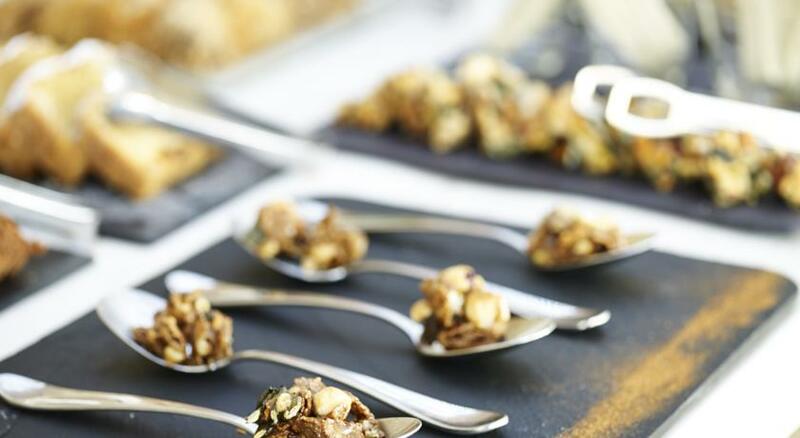 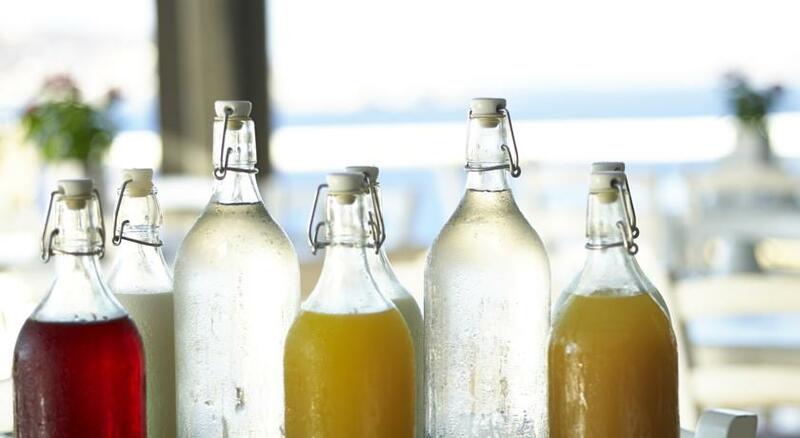 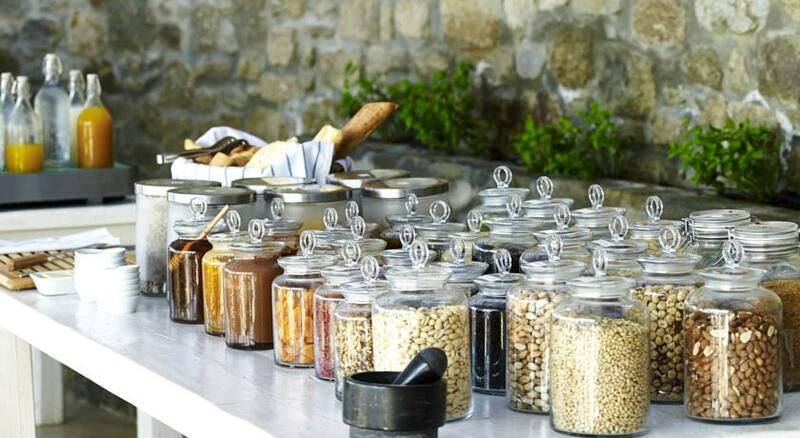 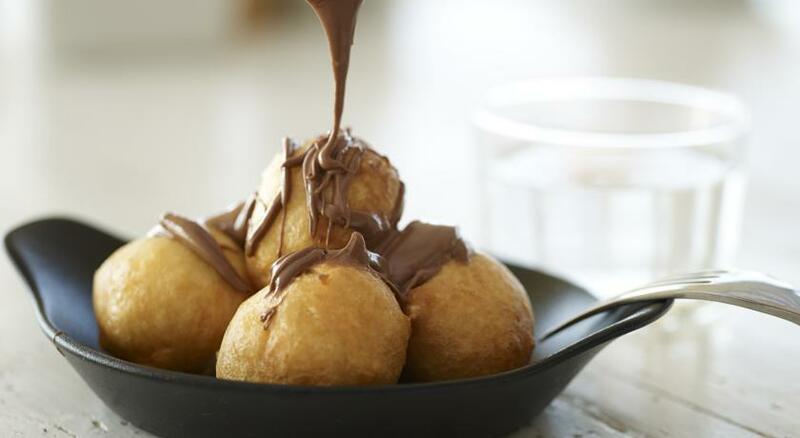 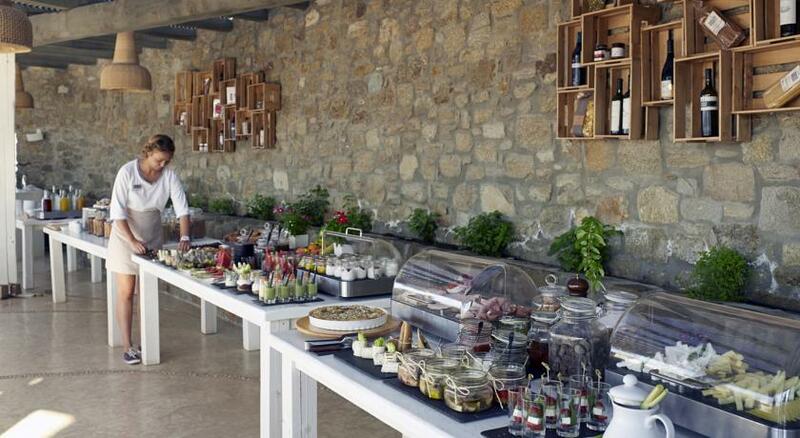 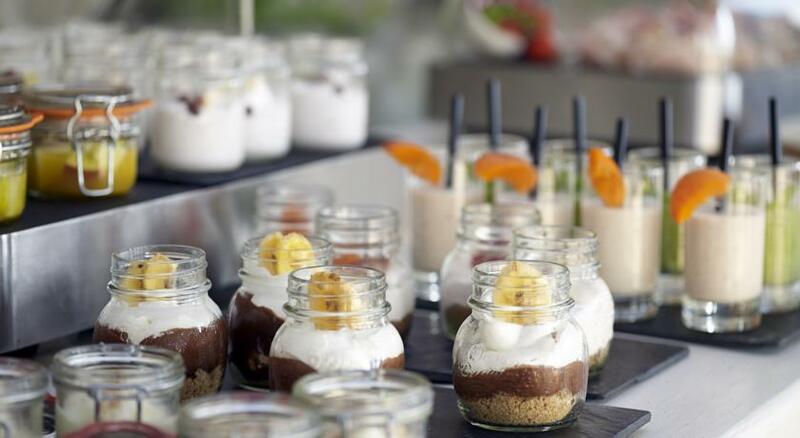 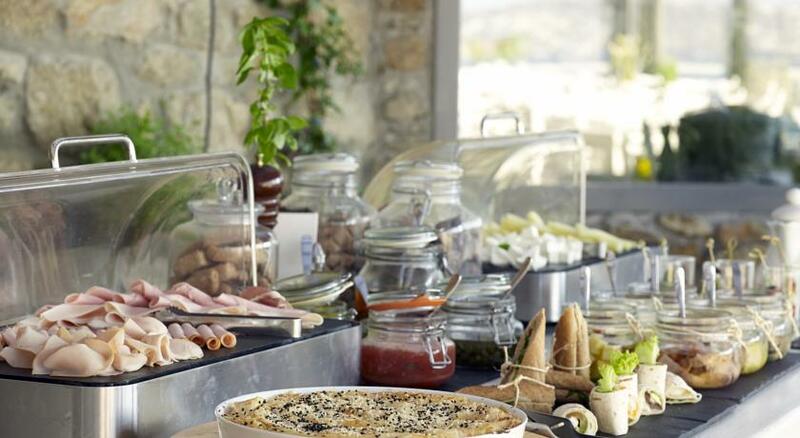 At Rocabella Mykonos, there is always something new to discover, something seasonal to enjoy,something special created just for you. 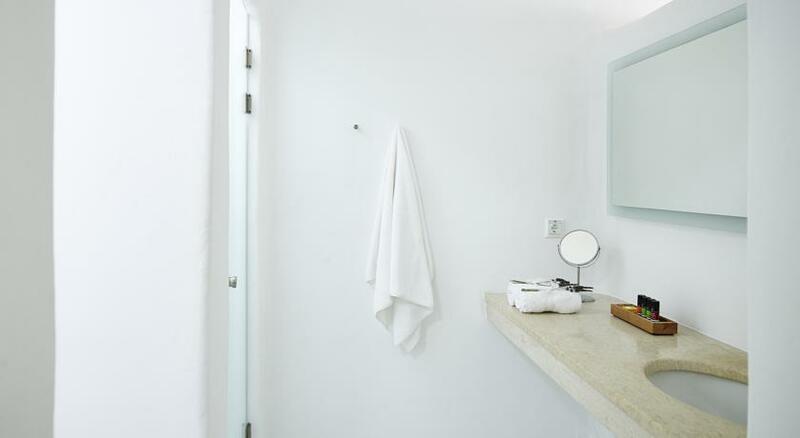 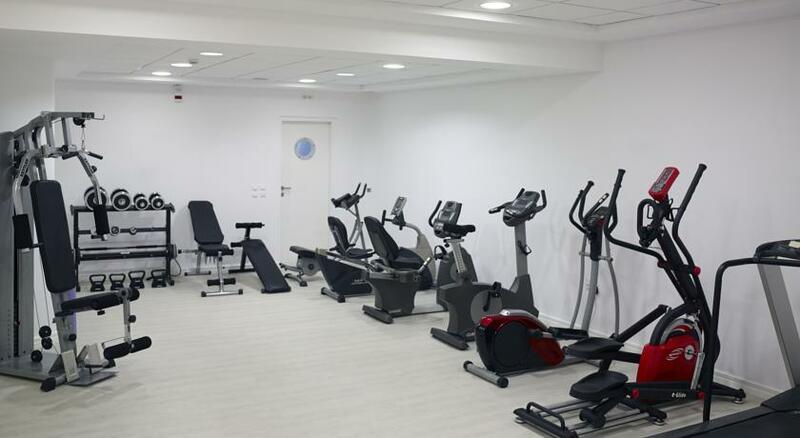 The mission of the hotel is to make each guest feel like a welcomed friend, whether newly arrived or on areturn visit.